Shakedown Stream with Jer Bear for August 12, 2014 Grateful Dead @ Dead 1976 Please support exclusive shows like this by clicking on "DONATE NOW" above and making a donation to Friends of mvyradio. Tune in to mvyradio.com for more. Thanks Mvy for all your grate nois! 1976 was a good year! The wheels really started turning! High Time is back! Of course the kept playin' on. I was born in 1976 on 6 29 1976. Now if I where Born in Berkeley in 74 it be soo with Leigion and the Dead it's hard not to have Jerry play on your bday in the town You where born in. I was born in Chicago down the street literally from The Auditorium I always was interested in the fact I missed the first night, yet the 29th was an above average show IMHO grate sound+finale time played IMHO = interesting. I never know what this wonderful Dead J is gonna throw are way , probably why he is my favorite? I do realize I'm always wrong yet he teaches me new thing's, I like to learn with a Phd under my belt, it's not facts or new shows it's Jer Bears unique point of view and his non hippie rumor facts that he presents are a relief the truth no rumored tales. This is when the learning happens? For that I'm grateful! So I remembered I wanted to give Jer Bear the sense and excitement I feel when it's showtime. I'm jumping in waters grate back to 1976 I go. 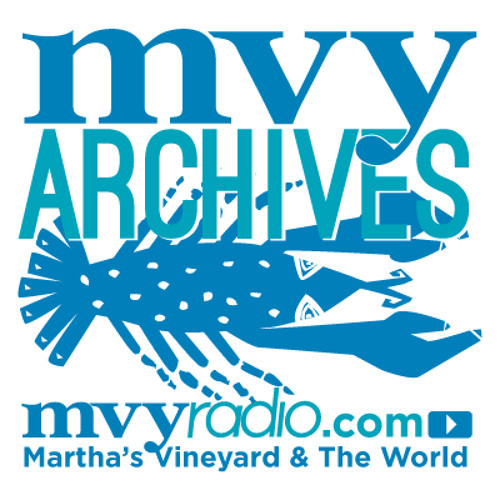 Thanks Jer Bear and mvyradio.com for keeping it on.